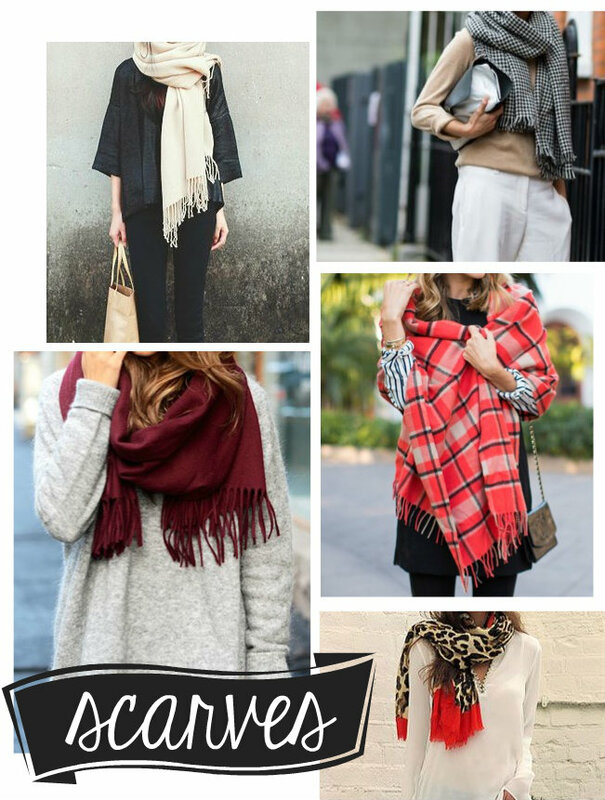 I can’t get enough of these casual, cozy looks and to top it off the scarves pull it all together. As the temperatures get cooler, I look forward to adding a few new ones to my collection. Shop my favorites below!